Among the most complex and tedious tasks inside the house, keeping the faucets always bright is certainly a high-stress activity. Not only it is difficult to reach all the most remote corners of the faucets, especially if they have particular shapes and decorations, but also because of their frequent use. Among the most complex and tedious tasks inside the house, keeping the faucets always bright is certainly a high-stress activity. Not only it is difficult to reach all the most remote corners of the faucets, especially if they have particular shapes and decorations, but also because of their frequent use. Especially in the bathroom, it is not uncommon on the faucets remain annoying fingerprints or, even worse, debris of limescale and detergents due to the continuous action of water and soaps. But how to bring faucets back to their former glory, perhaps by resorting to the universe of natural remedies? From the grand archive of grandmother's remedies, that collective knowledge of still effective popular practices, come very useful methods to keep the faucets always shiny and untouched. 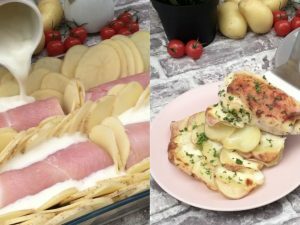 Sometimes, it is sufficient to recover some low-cost ingredients from the cupboard, such as lemon. 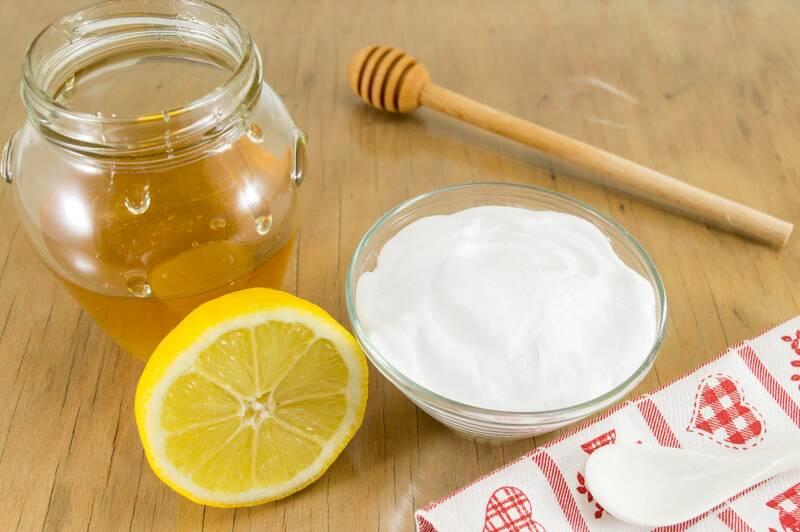 Below, you will find some maintenance tips to avoid stain formation, as well as useful information on the proper use of lemon or sodium bicarbonate. 1. The first step to obtain always shiny faucets is that, as you can easily guess, to perform a quick drying after use. It is not uncommon, in fact, that the members of the house wash their hands regardless of drops and debris left during the operation that, sedimenting, facilitate the formation of limestone. A quick cleaning with absorbent (or recycled) paper, or with a soft microfibre cloth always within reach, is enough: a simple gesture that will eliminate the need for too heavy weekly cleaning. 2. The second step, however, is to choose the most appropriate products. Whether you prefer a commercial detergent, or a grandmother's remedy, it is important to use substances that are able to block or reduce the formation of limestone. The modern commercial proposals are capable of spreading a sort of protective film on faucets, so that the water slides more easily from the surfaces. If you want to use something from the sideboard, on the other hand, a weekly pass with water and vinegar, or a mild cream of lukewarm water and sodium bicarbonate, will be enough. 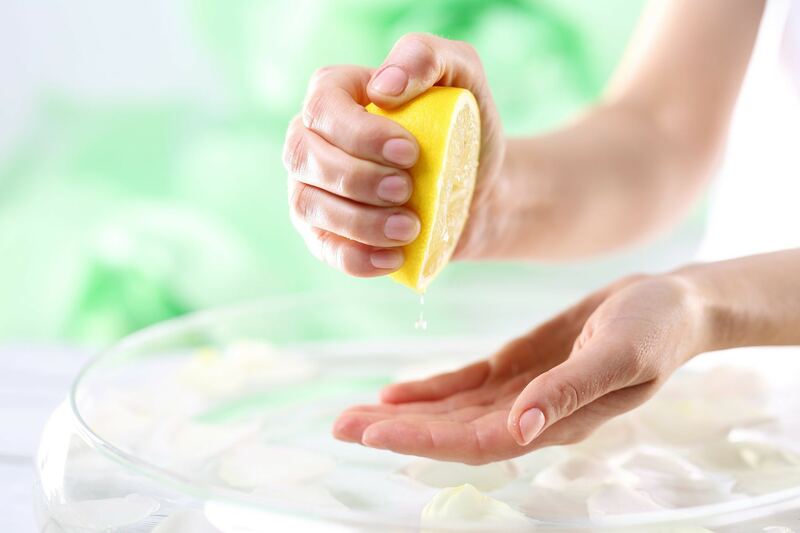 Among the various ingredients available in all the houses, the lemon is certainly one of the remedies of choice for the cleaning of metals: its slight acidity, in fact, helps to easily dissolve the encrusted stains and the sedimented dirt, and it also expresses an immediately polishing effect. 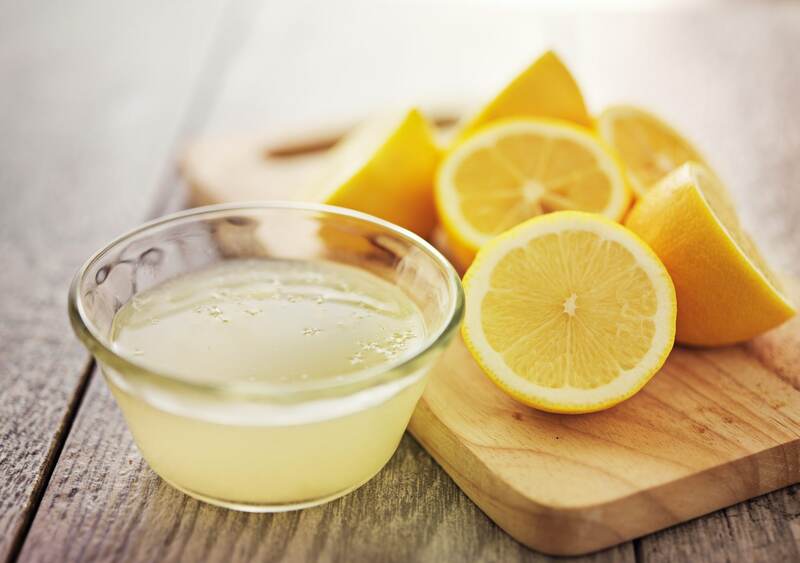 It is no coincidence that lemon-based detergents are among the most common for cleaning pots and pans and flatware. About the faucets, however, it is necessary to screen in advance the resistance of the faucets: elements with delicate decorations, antique or with a light chrome-plating, may not be completely suitable for this treatment. 1. Before proceeding, therefore, it may be useful to perform a test on a hidden portion. 2. 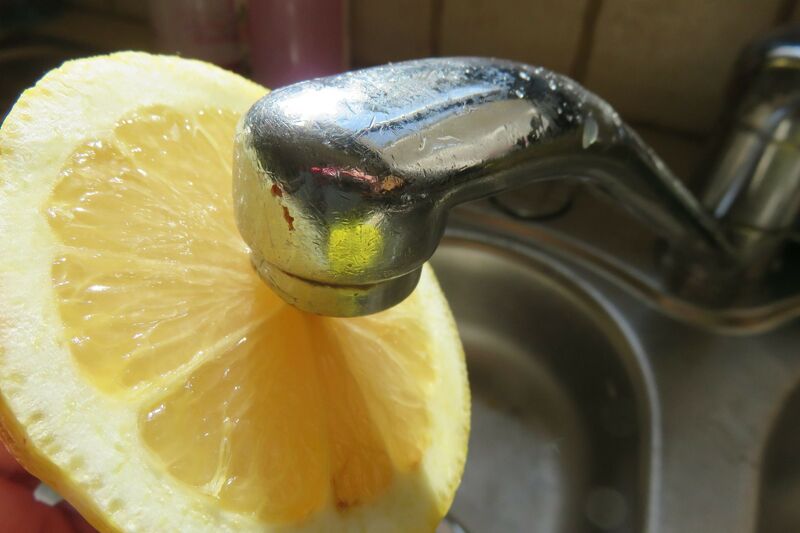 If the faucet is lemon-resistant, the first step is to create a homemade solution, mixing two lemon kitchen spoons in about two glasses of lukewarm water. 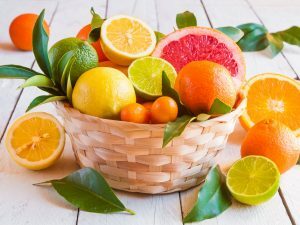 For very intense dirt, however, it is possible to resort directly to lemon juice or, more easily, rub a half of the fruit on the surface to be treated. 3. Helping yourself with a microfiber cloth, so that it does not leave scratches and lint, just pass the solution on the whole faucets. 4. After that, rinse with plenty of water and dry everything with a cotton cloth, always working in the same direction to avoid the formation of annoying halos. 5. For particularly difficult limescale residues, you can also use a solution of lukewarm water and vinegar to be sprayed on the faucets reusing an old detergent bottle. To dissolve the sedimented soap, instead, you can try a solution of lukewarm water and sodium bicarbonate, to obtain a medium-thick cream.